"We just want to raise our daughter. Is that too much to ask?" Juanita and TJ Muhl are a Colorado couple who are grieving over Yechezkela, their infant daughter nicknamed Yael, who was taken from them while still in the hospital by the State of Colorado. The parents are well-educated, and each is employed. Yechezkela was born prematurely with many medical conditions. Her parents are Messianic Jews and at times requested kosher equivalents of medications, which are available. As loving parents, they wanted to be involved in the medical decisions regarding their daughter. On March 5, the Colorado Department of Human Services was granted an emergency custody order to seize Yael. The parents were removed from Yael’s hospital. On that same day, the hospital was granted a court order to give Yael medicines for acid reflux--- which were allegedly not even necessary according to the hospital’s own records. 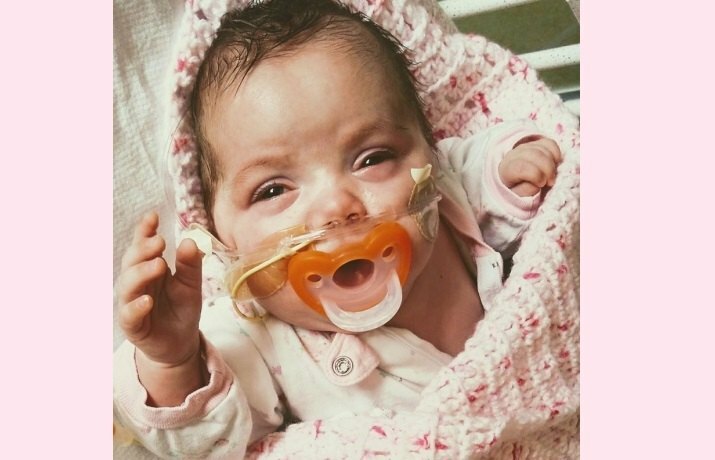 By May 19, the Muhls discovered that the foster family could stay at the hospital with Yael, but her natural parents were no longer allowed to stay by her side. Please dig a little further before posting articles on a con woman. I personally know her and can positively say that this is her THIRD child to be removed from her custody due to endangerment. This baby is not being medically kidnpped. She (the baby) truly needs help that was being denied due to her mothers mental illness.